I love Sudoku. I remember when I used to work, I would buy a number of Sudoku booklets. I would solve a few pages while on the way to the office or while waiting for a meeting. Funny I even cut and collect those Sudoku puzzles on newspapers. For others who aren’t familiar yet, Sudoku is a popular numbers game similar to a crossword puzzle. A player needs to solve the puzzle by entering a numerical digit from 1 to 9 in a 9×9 grid cell. Only one correct number fits each cell. And the process is done through elimination. Aside from jigsaw puzzle, I highly recommend Sudoku to my boys. 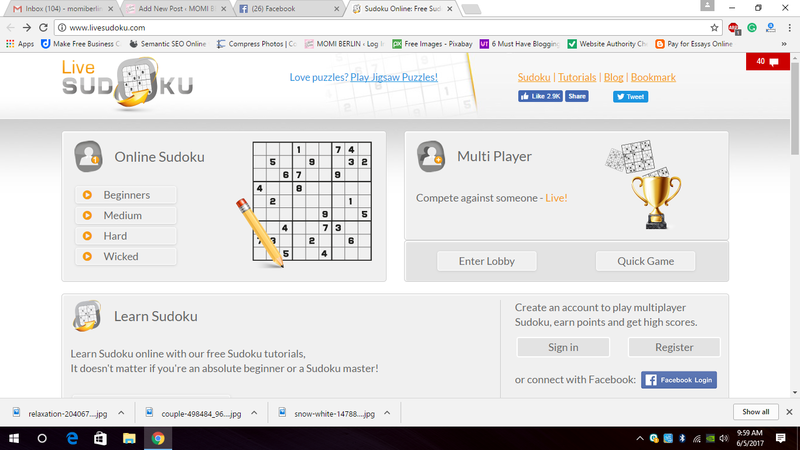 Good thing though that Sudoku is now available online. They could play with it anytime and anywhere as long as they have their mobile phones. Let me share with you why I encourage my boys to play Sudoku. Solving Sudoku entails the use of logic. Studies reveal that the more one uses his brain, the better it works. 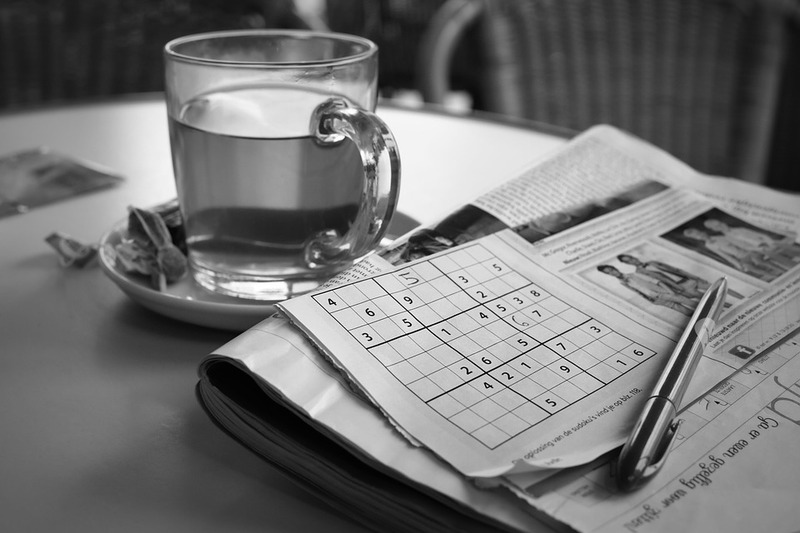 More than just a way to pass time, Sudoku supports better brain function. Sudoku requires one to think strategically. This encourages the player to focus on the game, never minding other thoughts to distract him. Sudoku gives one that sense of accomplishment whenever he was able to solve the puzzle. That sense of accomplishment turns to happiness and sense of pride. Perhaps the fun of Sudoku relies on solving the puzzle the quickest time possible without less mistake. This way, it improves one’s sense of time. Playing Sudoku more often eventually makes one solve the puzzle faster and more accurately. And no greater happiness it brings when the player advances to a harder level and solves it flawlessly. This momi then encourages you to spare a little time to play Sudoku everyday. Aside from giving your brain a little exercise, you would certainly become happier and smarter. Or perhaps, get hooked just like my boys and their momi.